Pro-Discordian blog with an emphasis on RAW. 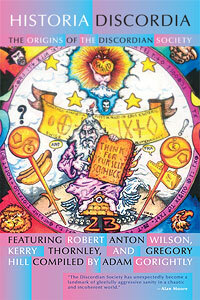 Tom Jackson’s excellent Robert Anton Wilson site. The official website of his Holiness. Robert Shea’s homepage maintained by his son, Michael E. Shea. Blog of Sirius Mazzu, the Argentinean who translated The Illuminatus! Trilogy among other Discordian endeavors. 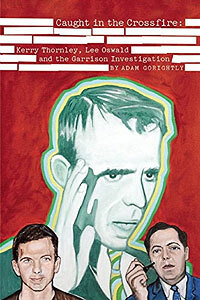 Blog of JMR Higgs, author of a fine bio on Timothy Leary, not to mention the KLF story.